Rolled and baked at our Oven Hearth Bakery in St. Paul. Can’t get more local than that! 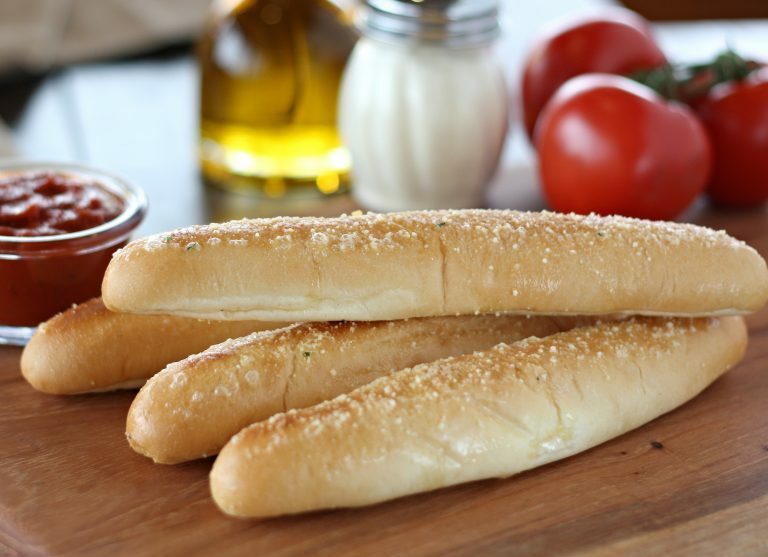 Brushed with our homemade Garlic Butter, sprinkled with Romano, and served with a side of our red sauce.